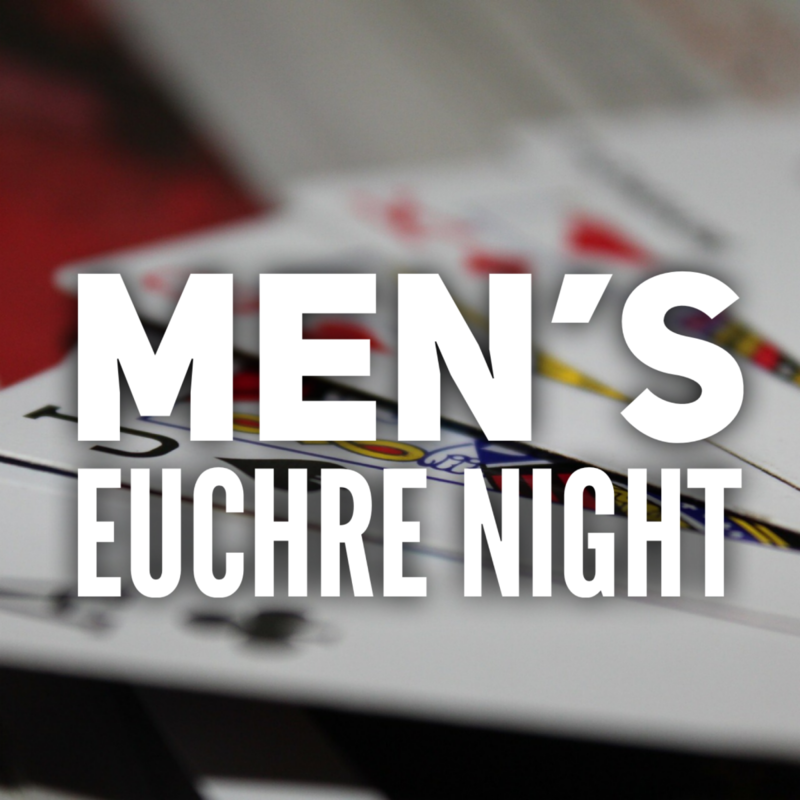 Come join us at the church offices for a night of Euchre and fellowship. Snacks will be provided. This will be a great opportunity to connect with other men from City of God, so invite a friend and come meet some new people! Check out the facebook event here.